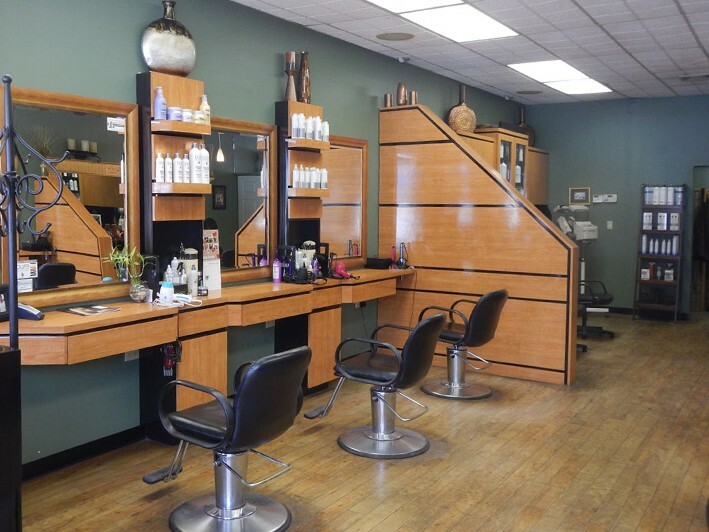 Sizzles Salon is an owner-operated family salon that has been in business since 1988. 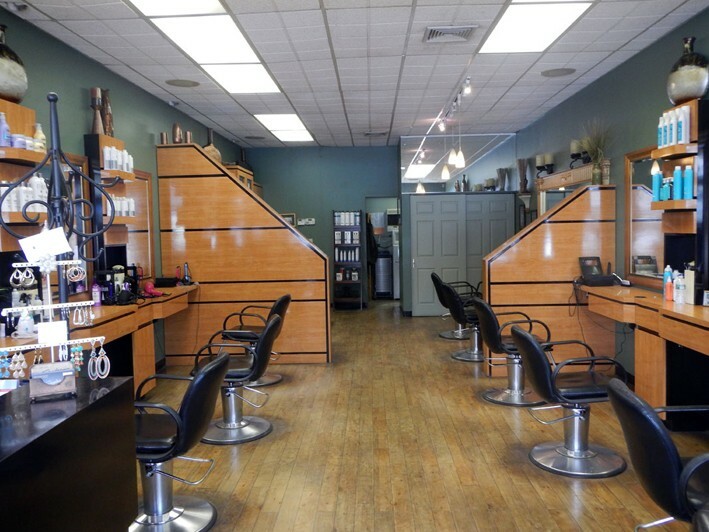 Their goal is to treat every client with the attention to detail that they deserve. In addition to the services offered by Sizzles Salon in this promotion - they are also able to provide a full roster of tress-centric goodness, including: Hair Cutting – Women, Men Children, Hair Styling, Men’s Cut and Coloring, Single Process Hair Color, Color Glaze and Clear Glaze, Highlights, Keratin Treatments, Relaxers, Texture Perms/Body Waves, Deep Condition Treatments, and they're always happy to offer free consultations.